Billy performs "Shout" live at Yankee Stadium during his Storm Front tour (1989-1990). 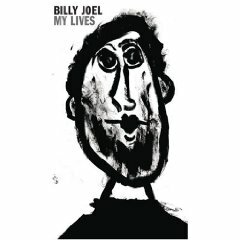 ﻿ This is Billy's spirited rendition of the Isley Brothers' classic "Shout," performed at Yankee Stadium in 1990. 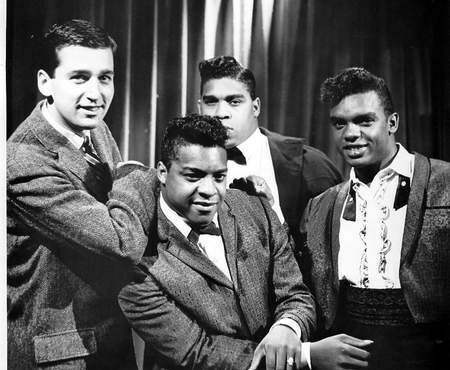 The Isley Brothers on the Clay Cole Show (1962). "Isley Brothers 1" by http://picasaweb.google.com/lh/photo/yybaGP2i3zvUMZd2pwNDxw. Licensed under Fair use via Wikipedia. Fan video of The Isley Bros. "Shout"
I was a fool for you, from the bottom of my soul, yeah! I said I want you to know right now, yeah! Better than I been to myself, hey! hey! I don't want nobody else, hey! hey! I said I want you to know-ho-ho-hey! I said I want you to know right now, hey! hey!